Allow $3,000 allowance to change wallpaper, floor or furniture. Price reduced $24,000 must sell. Think of this Inside Abbey as a 1st floor Barrington which is 247 square feet bigger than all the Barringtons - at a Barrington price! New counters, floors, and appliances, hurricane proof windows, glassed in lanai, plantation shutters. Mold inspection done. Here it is! A 1st floor Abbey with everything. A southwestern exposure overlooking the 4th fairway at Stoneybrook Golf and Country Club in Palmer Ranch. The golf course and restaurant are considered by many to be the best in Sarasota County. 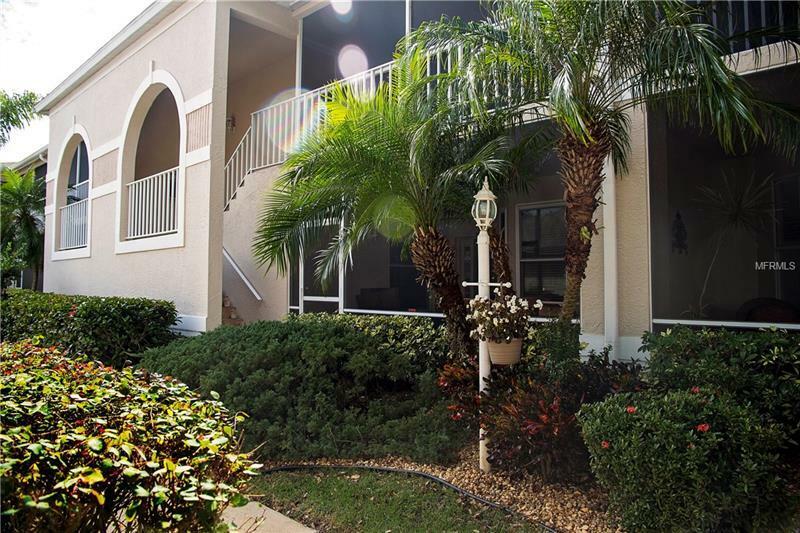 Fantastic location between Siesta Key and Nokomis beaches. Three blocks from Sarasota Square Mall, Publix, Kohl's, Staples, Target, CVS, Walgreens, Lowes and a state of the art YMCA.